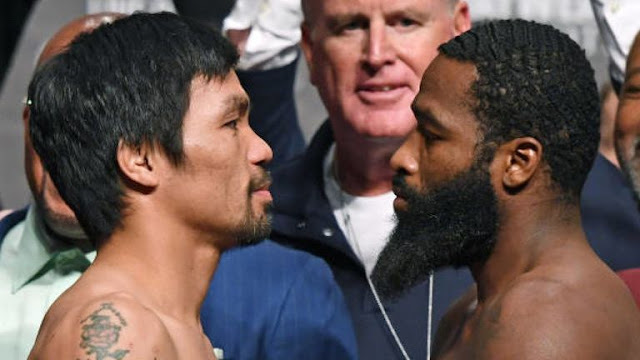 Home / Trending / Video / world / WATCH: Broner no-match against the power of People's Champ Manny Pacquiao! WATCH: Broner no-match against the power of People's Champ Manny Pacquiao! It was a match that many anticipated. The aging legend Manny Pacquiao, going up against the much younger Adrien Broner. 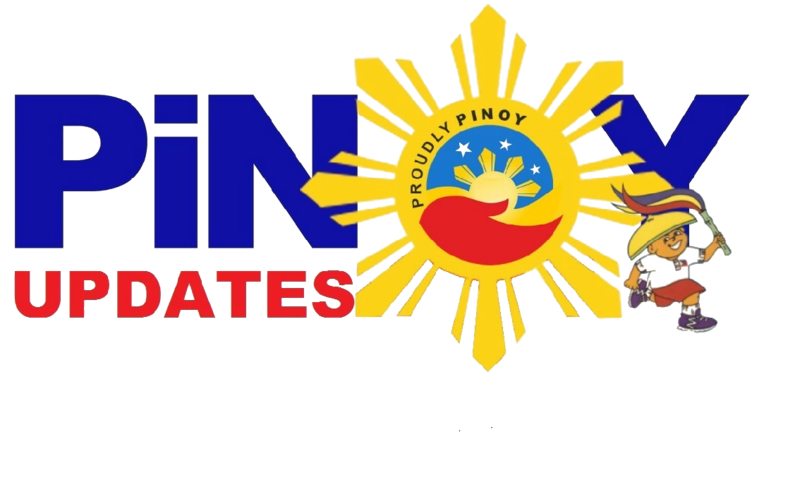 Fans of Pacman pinned their hopes on their experience and veteran chops on the ring. On the other hand, those loyal to Broner believed he could play the endurance game and push the People's Champ to his limits. In the end, though, experience proved to be the best teacher. There were no knockdowns in this fight, but it was 12 rounds of intense, beautiful boxing. Pacquiao's comeback to a U.S. ring earned him back his old fans and new ones, too! He showed confidence, bravado, and calm, leaving judges with no choice but to churn out a unanimous decision in his favor. Broner, who was also quite confident in his statements pre-game, couldn't land as many punches as he had hoped. That's as Pacman landed jabs after jabs and flurries after flurries. Pacquiao felt nothing of "The Problem," who struggled with his counters. 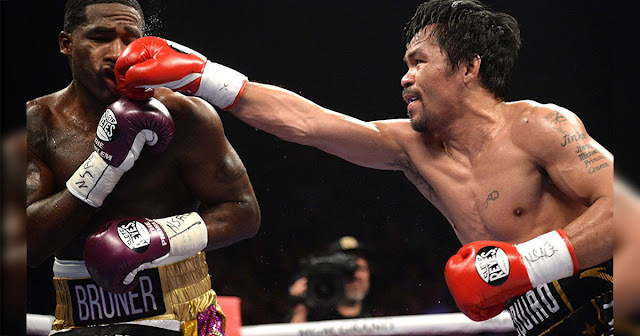 The fifth and seventh rounds were one for the books, as Pacquiao served his iconic and deadly left hook. The ninth round gave us the most picture perfect moments, though, as Pacman was finally able to land a left on Broner's face. At this point, his win was all but sealed. Unfortunately for those betting on a knockout, Pacman seemed to have taken pity on his nemesis! He cruised through the last few rounds, while Broner was visibly shaken and way too hurt to land any good blows. 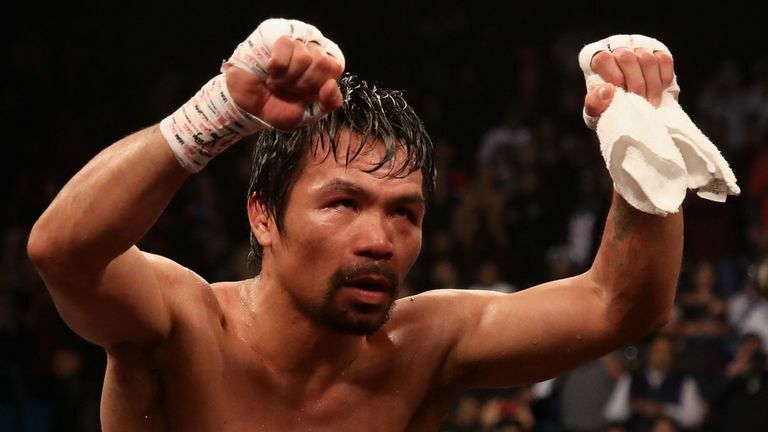 Hardly anyone was surprised when the final bell rang and Manny Pacquiao was declared winner. Broner, though, kept to his delusional self, saying over and over again that he think she should have won the bout. Well, we don't agree, but we'll let you decide on your own.